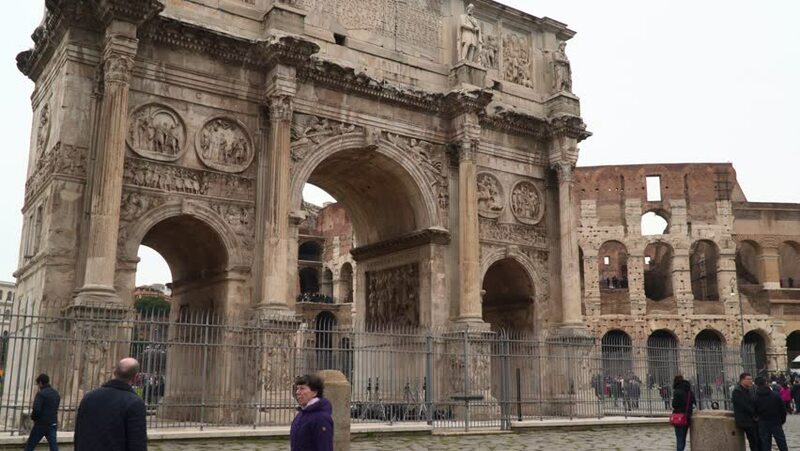 hd00:20ROME, ITALY - CIRCA 2018: The Arch of Constantine, the largest Roman triumphal arch. It is located between the Colosseum and the Palatine Hill. hd00:13The Speyer Cathedral, officially the Imperial Cathedral Basilica of the Assumption and St Stephen, in Speyer, Germany, as seen from the west side. hd00:13Malaga, Spain - November 30, 2018 : Cathedral of Malaga at night , people passing by. The Cathedral of Málaga is a Roman Catholic church and was built between 1528 and 1782.